Electromagnetic Absorber | SIMOTEC (THAILAND) CO., LTD.
“CI Sorb”, the electromagnetic absorber, is a total magnetic sheet made of a binder such as rubber and resin, and magnetic powder. 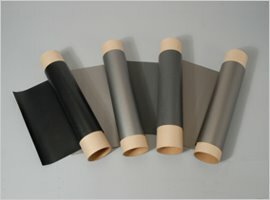 We have 4 series to provide materials ideal for various applications. Anti-noise sheet. High magnetic permeability type. The magnetic powder is high magnetic permeability metal powder. High performance type. The magnetic powder is specified for the GHz band such as carbonyliron and ferrite (We have qualities suitable for wireless LAN, ETC, radar, and satellite broadcasting). 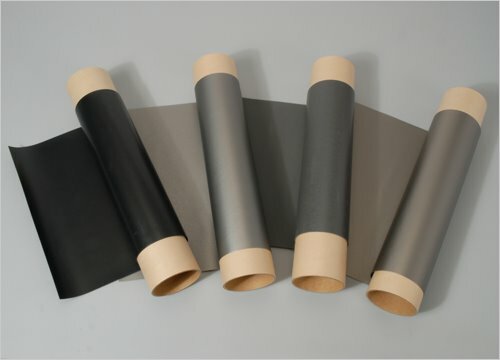 It is a high performance electromagnetic absorbing sheet that is made by mixing carbon steel (AEM) with magnetic powder and a binder such as rubber and resin. (*: Not suitable for some products). Anti-noise measure for all electronic equipment, mobile communication equipment, radio equipment (BS, CS, tuners), OA equipment (projector, FAX, printer), PC (laptop, CD/DVD), TET/LCD, digital switching equipment, digital camera, game equipment, etc.